We're planning to add more reciters for the Quran in the future, which are the reciters you wish to see in Muslim Pro? If you are having difficulties downloading the files from the app itself, make sure to read this. Also, if you just try to play a Sura without downloading the audio files first, the specific file for that specific Sura will automatically be downloaded. That usually solve the issue. What about Abdul Rahman Al Sudais (عبد الرحمن السديس) ? Can not play audio to play all reciters. Also, there is no icon to download the audio. I'm using Blackberry 10 OS 10. Please help me. know i'm premium user. I am a premium user since Early December 2017. 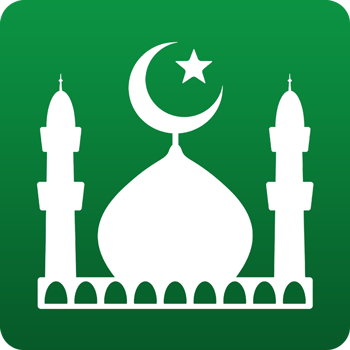 I have downloaded 3 reciters since becoming a premium user. However, when I later went back to the settings to add another reciter Sheikh Maher Al Muaiqili, I am unable to locate the page that listed names of more than a dozen reciters. I am pretty sure I saw sheikh Maher’s name on that list. I would love for the addition of Sheikh Maher Al Muaiqili. Reading through Muslim Pro’s responses on this page it seems that Muslim Pro has already added several other reciters in the Apps. But where? And how to add and download them into the Apps.